February 10, Paris – Regional Baseball Softball Confederation for Europe – WBSC Europe was established. 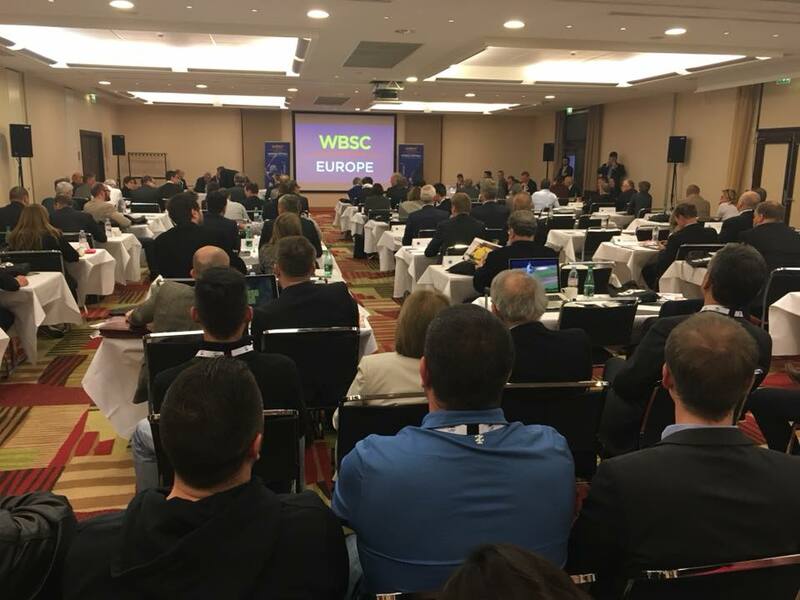 Delegates of 38 baseball, softball, and combined National European Federations unanimously approved the creation of the WBSC Europe at the occasion of annual congresses of the two merging organizations – European Softball Federation (ESF) and Confederation of European Baseball (CEB). The two federations have been working together in various matters for years. Joint committees for development, general operations, and media and marketing were created in 2015. Since the last ESF and CEB Congress, representatives of the two federations have been intensively working together on the creation of the new joint continental confederation. The working group consisted of both presidents: Gabriel Waage (ESF) and Didier Seminet (CEB), as well as three representatives from each body. This group met multiple times during 2017 and lead the two organizations to this agreement. “We finally made the decision. It’s been a long time since we started to work together. We’ve been sharing various matters and projects, and now it’s official. We are together,“ said Didier Seminet, president of the CEB. Softball and baseball in Europe will now work hand-in-hand in all aspects of the sport. In Europe, the two major areas where the most work and advancement is needed are development and, of course, promotion. The newly established WBSC Europe is now in its first phase. WBSC Europe will now work very closely with the WBSC to build the legal and structural base, to ensure the future of baseball and softball in Europe is solid. “Everybody needs to realize that we are a part of a big family. In the WBSC family, everyone has their own place. Every regional federation, and every national federation. We are here to spread the knowledge of our sport to every corner of our continent. That’s our goal. That’s why we’re here. That’s why WBSC Europe,“ said Gabriel Waage, president of the ESF.